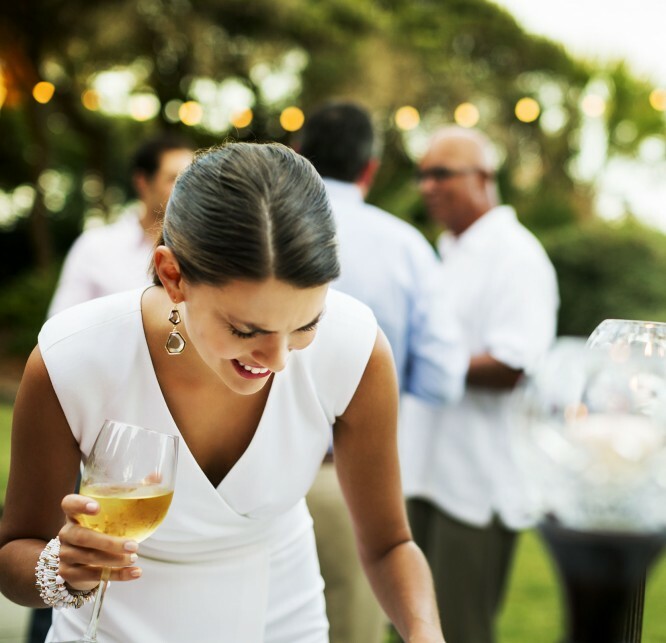 The Hilton Head Island Visitor and Convention Bureau : Brooklyn Life, New York Life. The Hilton Head Island Visitor and Convention Bureau. Hilton Head Island may only be 12 miles by 5 miles wide, but you’ll find everything you need here for the ultimate Island retreat. Enjoy days basking in the sun, sand and surf of some of the best beaches in the country. Get into the swing of things at your choice of 24 world-class golf courses and 350 tennis courts, embark on a culinary journey at one of over 250 restaurants, or simply walk your way to a new outdoor adventure. Experience all that we have to offer on Hilton Head Island, the most family-friendly destination in the world! 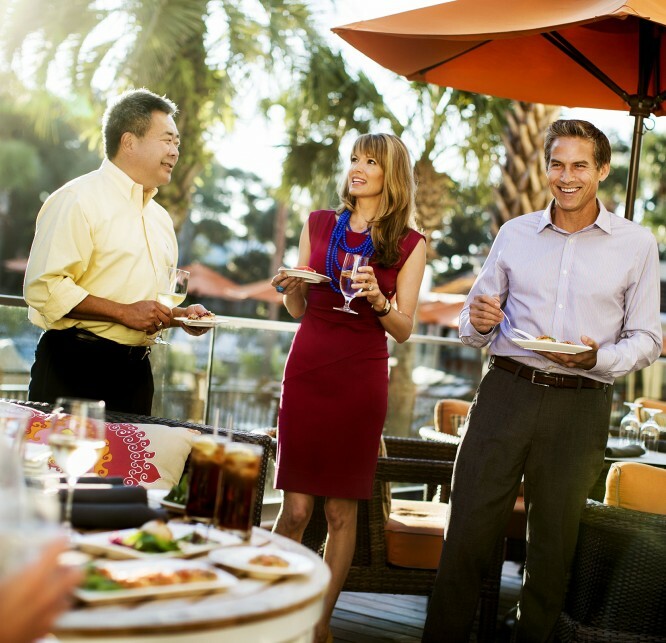 Hilton Head Island is regularly honored with awards from industry-leading travel sources, such as Travel + Leisure, Condé Nast Traveller, Parents Magazine, and many more. 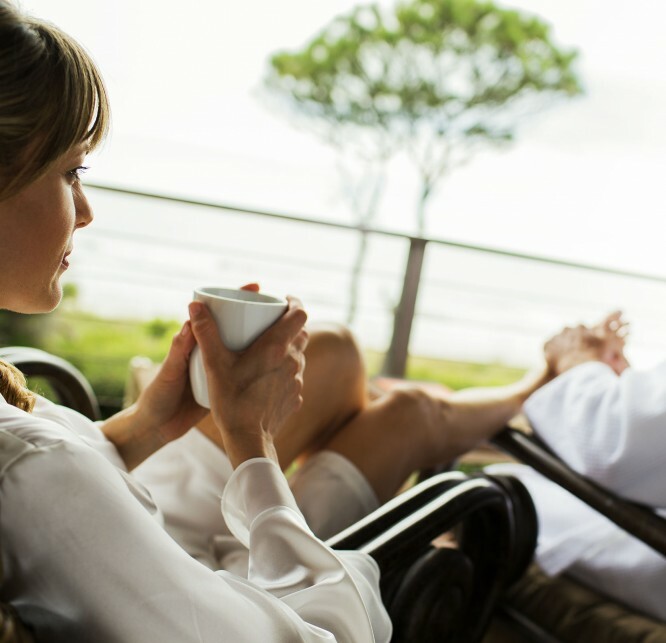 Take a look at our most current Hilton Head honors and you’ll see why your next vacation has to be Hilton Head Island. Hilton Head Island may only be 12 miles by 5 miles wide, but you’ll find everything you need for a perfect Island retreat. 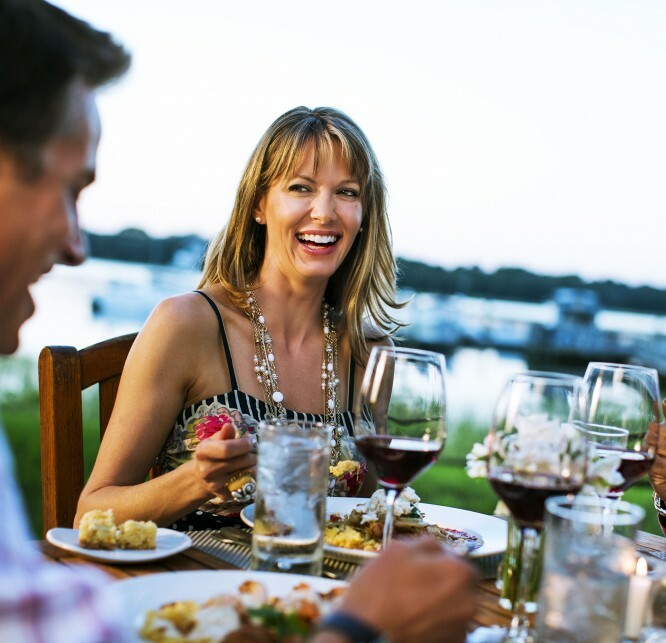 Get a little taste of everything with more than 250 Hilton Head restaurants . 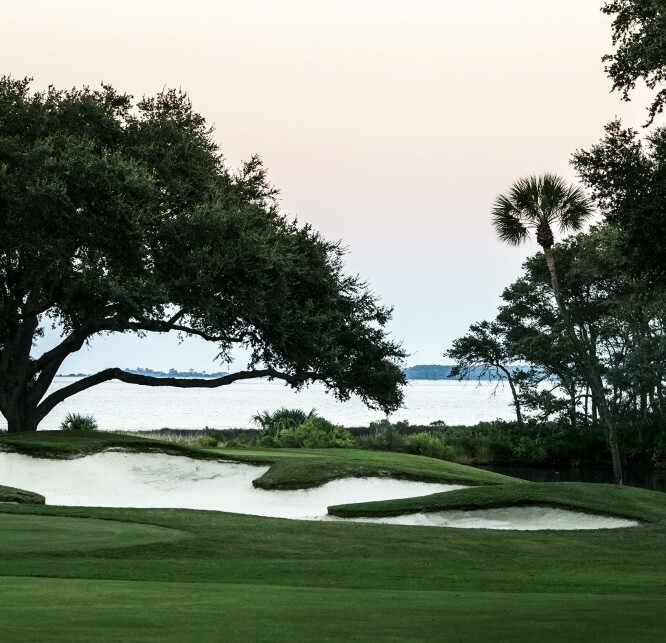 Play on one of the 24 Hilton Head Island golf courses that have been carved by golf’s most preeminent architect. Why not spend a day journeying through over 200 stores and outlets, looking for that unique Island souvenir? Deciding where to turn in for the night should be the least of your worries. Our array of Hilton Head Island vacation rentals will suit every traveler’s lifestyle and budget.